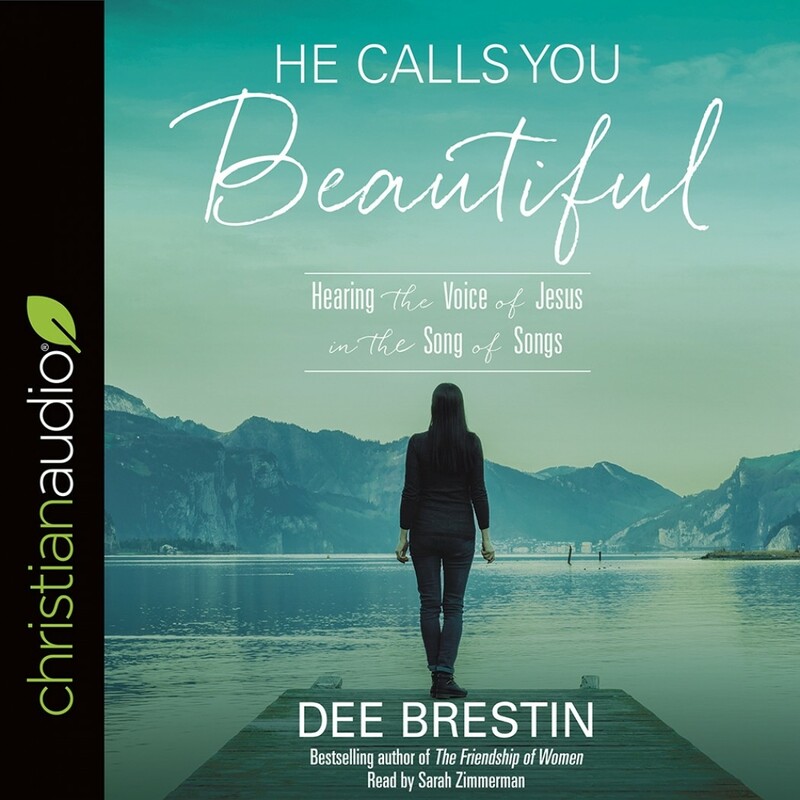 He Calls You Beautiful | Dee Brestin | Audiobook Download - Christian audiobooks. Try us free. Did you know that God loves you with a passion—and He wrote a love song to help you experience that love in a personal way? Tucked away in the pages of Scripture is one of the most fascinating and most misunderstood books of the Bible: the Song of Songs. Although the Song of Songs details a passionate earthly love story, it is intended to illuminate the best love story, the intense love God has for us, His beloved. In He Calls You Beautiful, Bible teacher Dee Brestin explores this love song from God to reveal transformative truths for each of us, whether married, single, or widowed. With rich contemporary illustrations and insight from biblical scholars, Dee shows how God uses poetry and exquisite images to illuminate the intimacy that Jesus longs to have with you. God calls you to know His love not only in your head but also in your heart. He sings over you a song of love, a song of salvation, a song of hope. A Song of songs. Includes an in-depth Bible study for use individually or in a group setting.